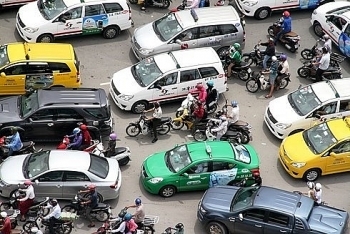 Around 54 winners of Vietnam National Property Awards were honoured at a ceremony held by the Vietnam Real Estate Association (VNREA) in Hanoi on April 14. 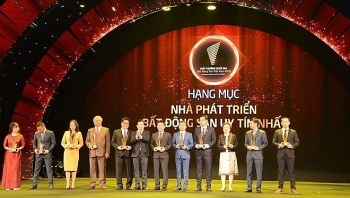 Panasonic Vietnam is honored by the Golden Dragon Award 2018 as the leading brand in Vietnam’s consumer electronics industry for its positive contribution and continuous effort to the growth of consumer electronics industry in particular and the socio-economic development in general. 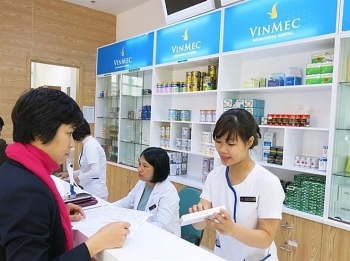 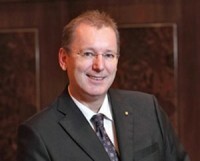 Conglomerate Vingroup has announced its entry into the pharmaceutical industry with its Vinfa brand. 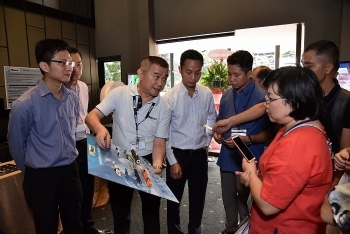 (VEN) - Panduit Asia Pacific, a US based leading global provider of network infrastructure solutions, holds Panduit Solution City Roadshows for 2 days - 10th and 11th of April, 2018, in Ho Chi Minh City, Vietnam. 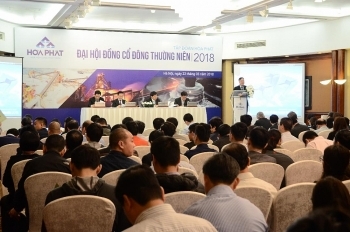 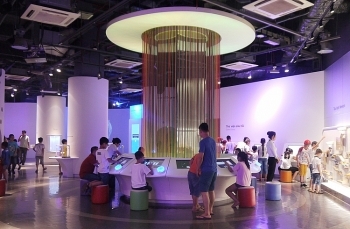 The Roadshows provide Vietnamese businesses great opportunities to have a closer view of the company, its unique solutions and how they empower businesses as well as the whole community. 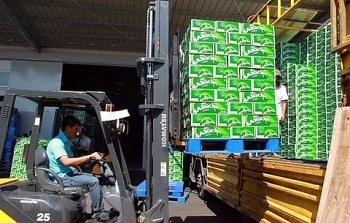 The Ministry of Industry and Trade (MoIT) has requested the Saigon Beer-Alcohol-Beverage Corporation (Sabeco) to hold an extraordinary shareholders’ meeting to review personnel matters. 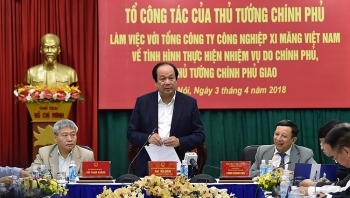 Minister and Head of the Government Office Mai Tien Dung identified key tasks for the Vietnam Cement Industry Corporation (VICEM) to boost the quality and effectiveness of its operations at a working session with the corporation on April 3. 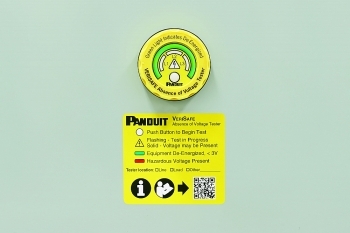 (VEN) - Panduit Asia Pacific., an industry leader in control panel, wire harness and heavy-duty cable management solutions for over 60 years, announced the North American release of its groundbreaking VeriSafe™ - Absence of Voltage Tester. 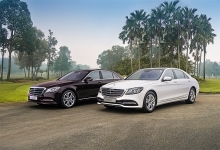 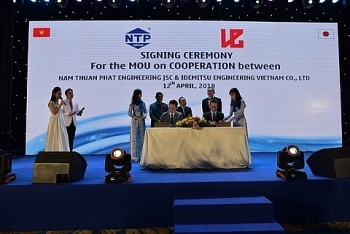 Steelmaker Hoa Phat Group targets revenue of 55 trillion VND (around US$2.42 billion) and after-tax profit of 8.05 trillion VND (US$354.6 million) in 2018.